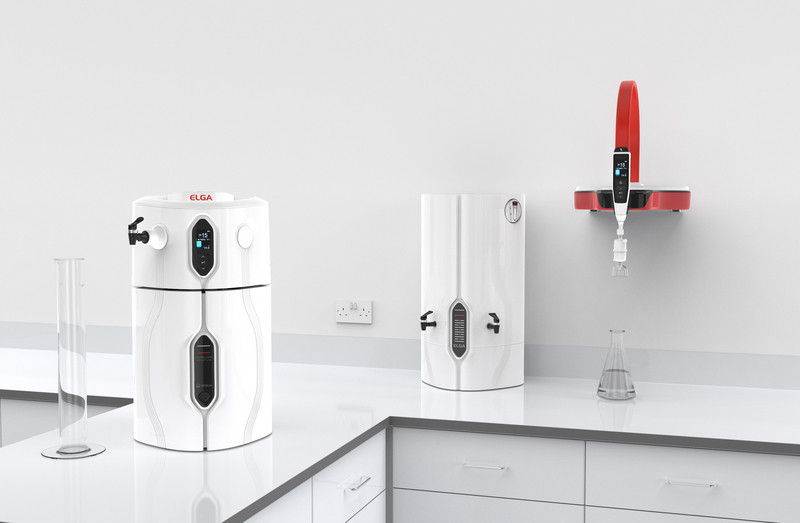 Veolia Water Technologies’ Purelab Chorus range of laboratory water purifiers provides a scaleable and versatile solution to all water requirements. Compact and high performing, the Chorus can be configured with advanced technologies to deliver the water quality that users need - where they need it. The latest addition to the Chorus range of product includes Purelab Chorus 1 Complete and Purelab Chorus 2. The new Chorus 1 Complete provides 18.2MW.cm ultrapure water (Type I), at up to 20 litres an hour direct from a potable water supply. With its simple and ergonomic design and ease-of-use, water can be dispensed directly from the system or from a choice of Halo dispensers, meaning that users can add multiple dispense points without having to pay for additional systems. The new Chorus 2 is for analytical and life science applications. It provides 15MΩ.cm water (Type II) with RO, plus either DI or EDI. Four variants now exist; 10 and 20 litre an hour, with and without boost pumps – to help increase the pressure, if required. Purelab Chorus includes a fully recirculating EDI technology that is able to fully recirculate to maintain >15 MΩ.cm to ensure that there is no deterioration in purified water quality over time. The Chorus range is a single complete solution for the laboratory. Highly flexible, it allows users to customise their purification system to suit specific research, space and budget needs. The modular units can be configured in stackable, bench-top, wall mounted or under bench versions to fit any lab. And the Halo dispense unit can be located at up to 4m from the purification unit even if it’s in another lab. The range is adaptable, so if user needs change in the future, it can grow as the lab expands.